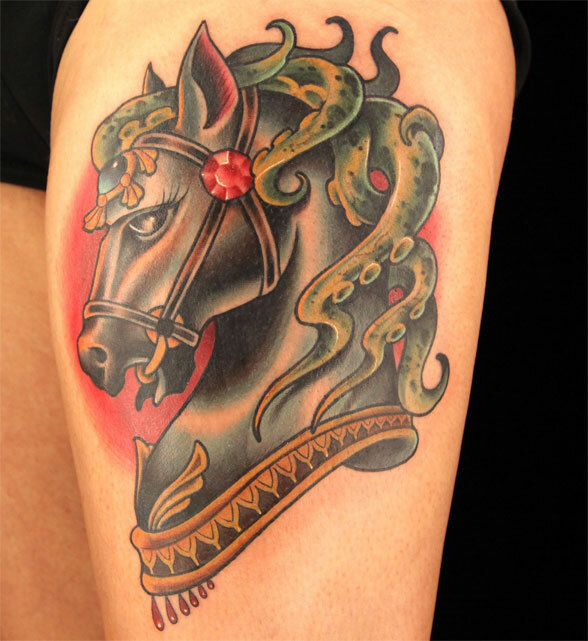 One of the many cool tattoos created on season 4 of Ink Master. I don’t have a tattoo and I don’t ever intend on getting one. I don’t even like the tattoos I’ve seen on most people, usually military ones with an eagle or snake or something. It’s often hard to tell because over time the greenish tattoos become faded or smudgy. 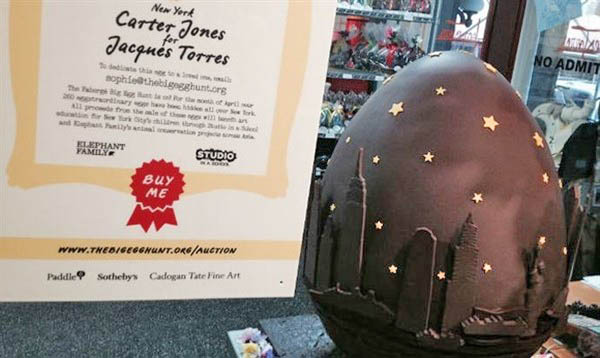 Jacques Torres is hoping to get $11,000 for his New York City themed chocolate Easter egg. Would you spend $10,000 for a chocolate Easter egg? How about $11,000? 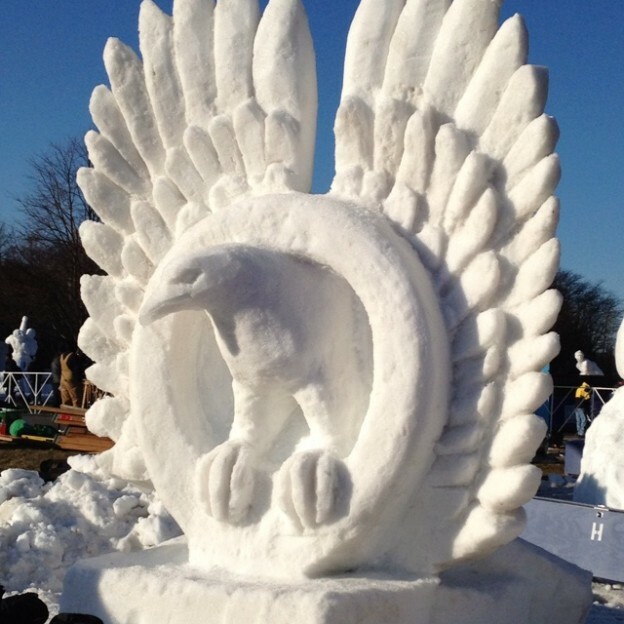 Pastry chef Jacques Torres, aka Mr. Chocolate, is hoping to get at least that much for a 120-pound chocolate egg he decorated to look like the New York City skyline at night. 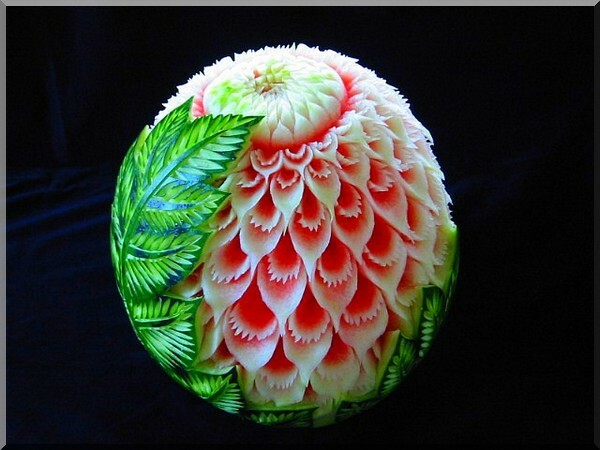 Pastry Chef Julia Usher is renowned for her 3D cookie creations. 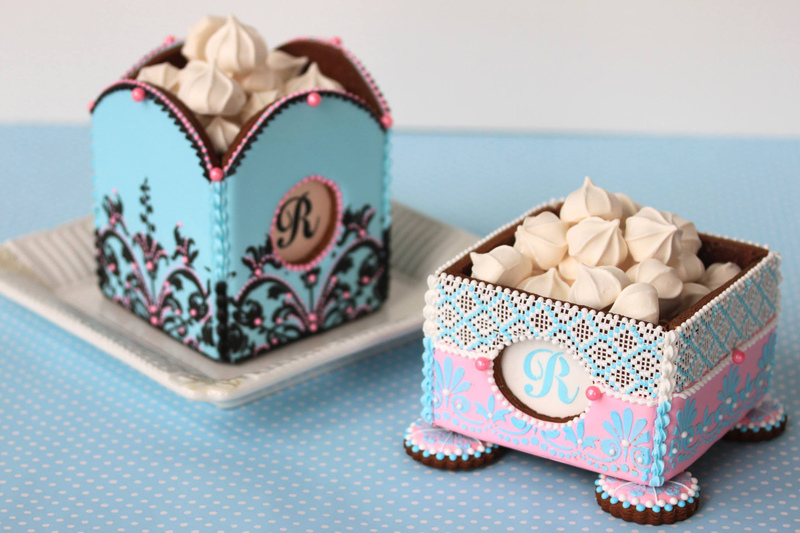 What’s nicer than a beautiful cookie box filled with cookies? You have to have a special character to make ephemeral art from cookie dough. Unlike fancy dancy decorated wedding cakes which couples will pay thousands of dollars for, cookies, not so much. They’re smaller, generally simpler and not on the radar as “must have” edible artwork. There are cake decorating competitions on the Food Network, and another show on cable called Amazing Wedding Cakes, but no shows devoted to cookie decorating. 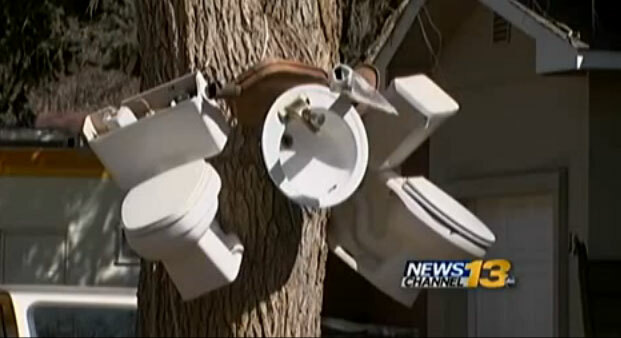 When homeowners in El Paso County, Colorado put two toilets and a sink on the property line in their front yard, neighbor Angela Johnson got upset. She didn’t want to look at those crappy old things. The homeowners wouldn’t remove them, so Angela built a fence so she wouldn’t have to look at them. 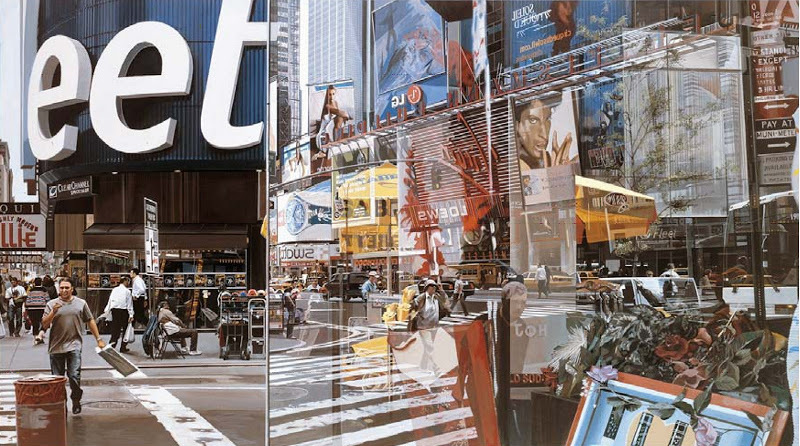 TKTS Line, a 2005 painting, yes painting, by Richard Estes. Richard Estes is not a photographer, he just plays one in the art world. 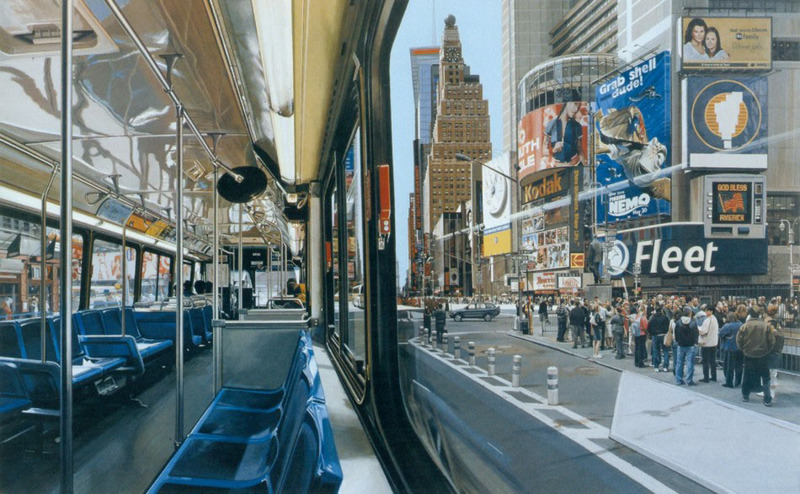 His paintings are so amazingly real, I dare you not to think they’re snapshots at first glance. Sometimes human beings just can’t appreciate the fine art produced by members of the animal kingdom. Like many struggling artists, the work of Bailey and other wanna be canine artistes is misunderstood. Look at Bailey’s sad, pained look. Her Jackson Pollock-esque work now destined for the dustbin. Don’t worry Bailey, true art can not be denied. 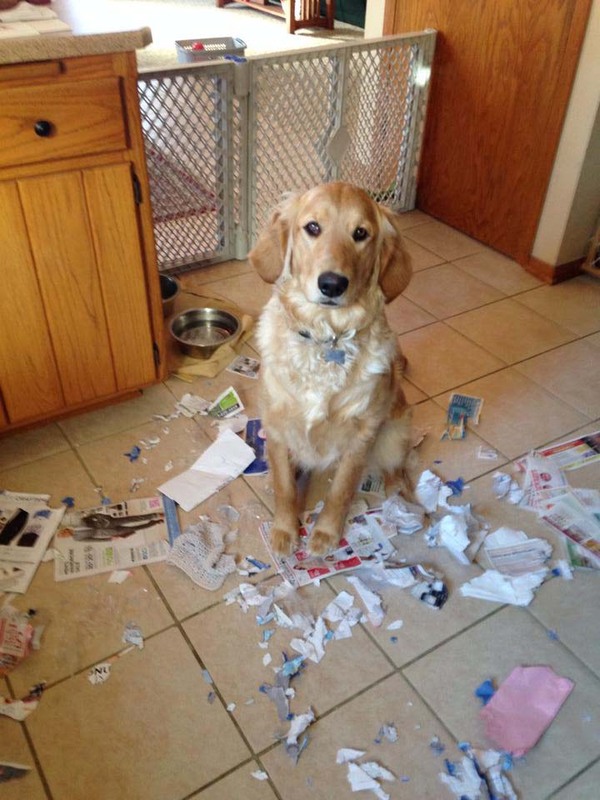 I suspect you’ll get another chance to express your doggone creativity. 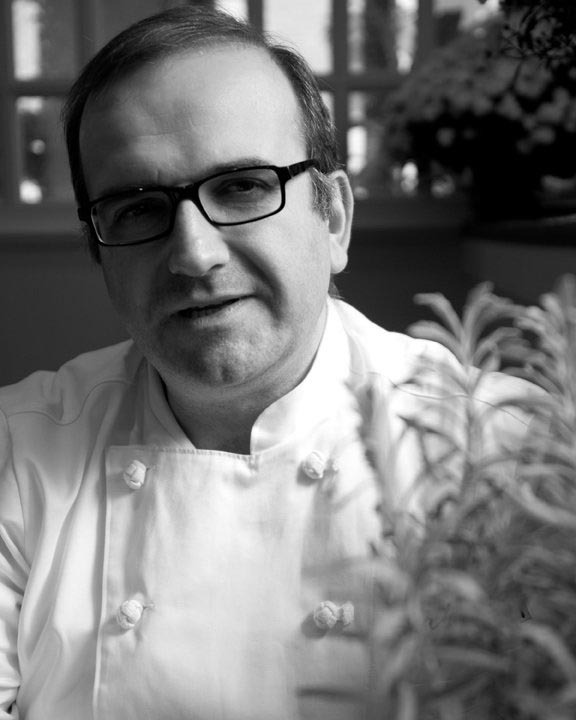 Chef Charles Draghi, an artist in the kitchen of Erbaluce in Boston. Fine dining is a rare splurge on my meager salary, so when I go out to eat, it needs to be worth it. I’m sorry to say that quite often I’m disappointed with fancy restaurants and “haute cuisine.” Their menus are often pretentious, with artfully arranged pieces of stuff, and overpriced wine lists ($85 for a bottle that retails for $19.99 at the local wine shop), served in a room as quiet as a morgue. My husband and I recently dined at a highly-touted fine dining restaurant in New York City, left hungry, and stopped for a slice of pizza at Patsy’s in East Harlem on our way home.